Explore the new Chevrolet Malibu at our dealership, Bob McCosh Chevrolet Buick GMC Cadillac, near Moberly. With aerodynamic sculpting and LED daytime operating lamps, this vehicle sports a sophisticated look and feel; you're sure to turn heads anywhere you go! The Malibu comes with a spacious interior that was crafted to suit your needs; its feature-rich interior is equipped with intuitive center console, built-in USB ports, plus a wireless charging station. 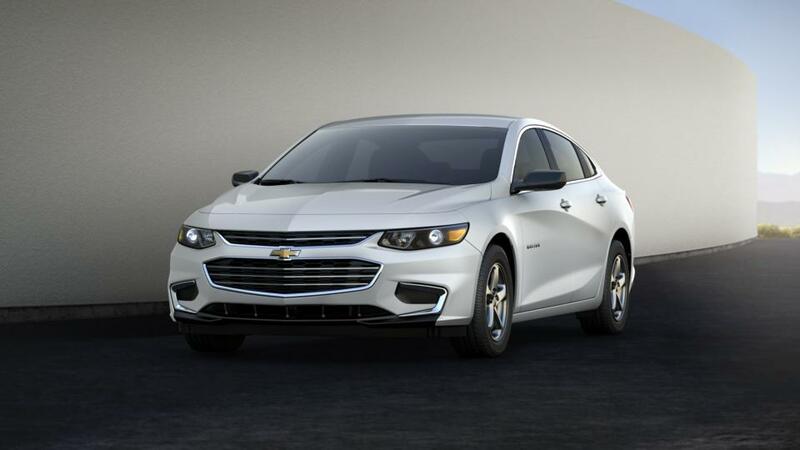 The Malibu features a four-cylinder DOHC engine having a six-speed automatic transmission. You will never have a boring trip thanks to the MyLink infotainment system that permits you to connect your Android and Apple mobile devices. The Malibu features state-of-the-art safety technologies, such as lane keep assist, rear vision camera, and rear cross traffic alert, that operate collectively to keep you protected against any forthcoming hazard. See above for more details, or contact us at (573) 355-9946, to know more about buying or leasing a new Chevrolet Malibu in Columbia.